Autism is considered a developmental disorder with different levels of severity that is characterized by difficulty in social interaction and communication and by restricted or repetitive patterns of thought and behavior. The intense focus of some individuals can lead to difficulty dealing with extreme verbal or auditory stimulation, but may also lead to excellence in art, music, arithmetic, spatial skills, or other abilities. While the study showed that boys are four times more likely to be diagnosed with autism than girls, the condition didn’t discriminate across ethnic or socioeconomic groups. What it did find, however, is that early intervention affords the best opportunity to support healthy development and deliver benefits throughout life. 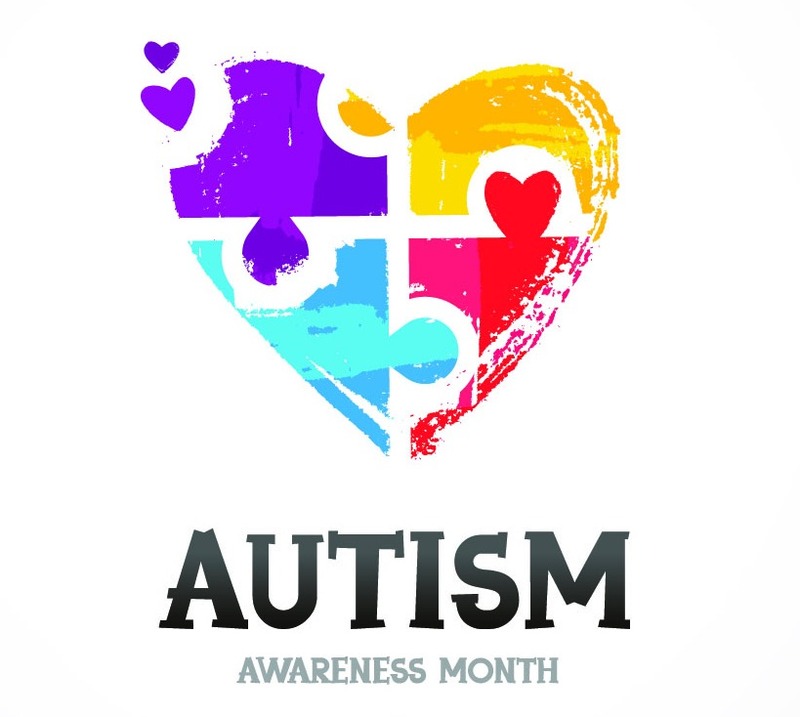 To promote autism awareness, autism acceptance, and to draw attention to the tens of thousands facing an autism diagnosis each year, National Autism Awareness Month was created. You may have heard about World Autism Day. It’s one of only seven official health-specific days recognized by the United Nations. Taking place on April 2, it brings together autism organizations around the globe to aid in research, diagnoses, treatment, and acceptance for those affected by the condition. Due to its prominence, the Autism Society launched a month-long nationwide effort to promote autism awareness, inclusion, and self-determination for all, and ensure that each person with ASD is provided the opportunity to achieve the highest possible quality of life. Take a look and see if one of your favorite talents is among these 20 famous folks with autism. We mentioned it may surprise you! The Autism Society recommends sign up for their e-newsletter to continue sharing ideas on how to make a better world for autistic people. They also encourage sharing experiences and stories and using #StandUpForAutism when appropriate to get the word out. The Autism Awareness Puzzle Symbol is another piece of support. It’s the most recognized symbol for the condition, and you can show your support by wearing it as a brooch, a car magnet, a blog badge, or even your Facebook profile picture. To learn more about the Autism Awareness Ribbon, click here. To purchase the Autism Awareness Puzzle Ribbon for your shirt, car, locker, or refrigerator, click here. Finally, be sure to follow Disability Experts of Florida for all your needs. If you or a loved one has autism and it’s affecting or limiting work opportunities, one of our disability advocates is always available to speak with you. Contact us today to learn more about filing for disability with autism.